I'm having a clearout, just need to make space. Pickup for everything is in Dalston. Tekro rear caliper, springs need sorting before it will work properly. Free. 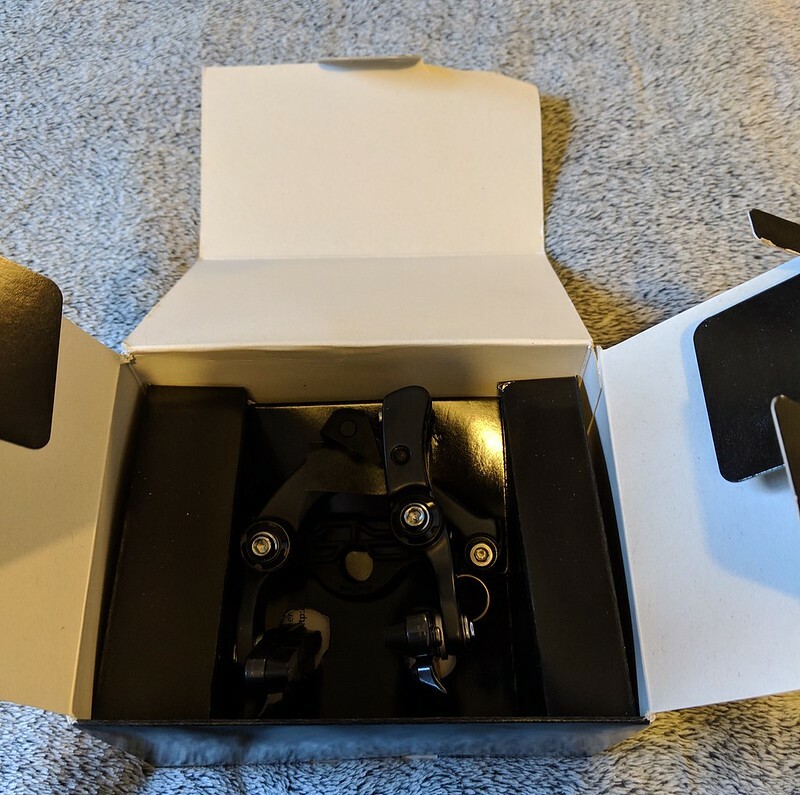 Promax cable disc brake calipers. 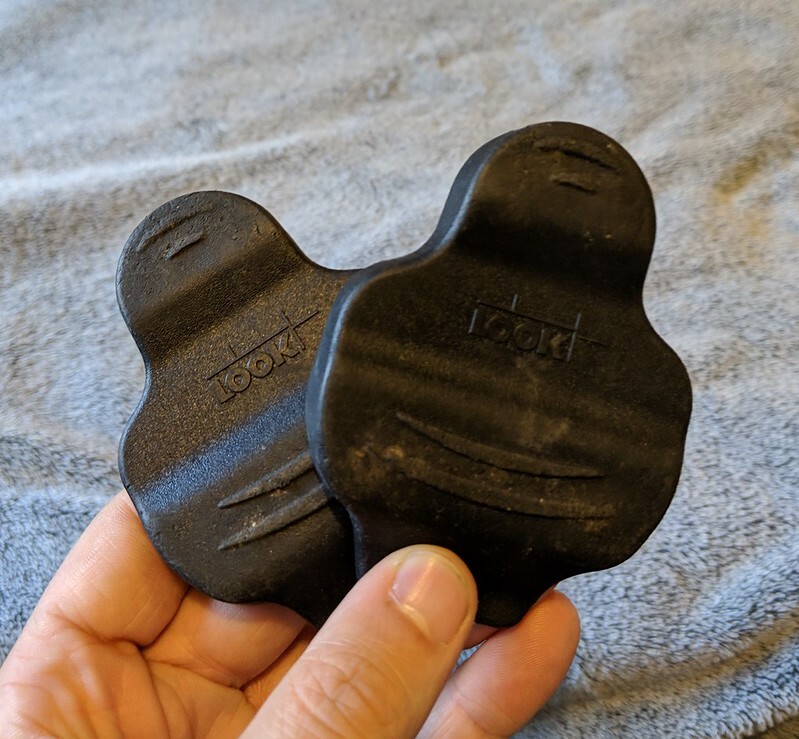 Has some old pads. Post Mount. £10. 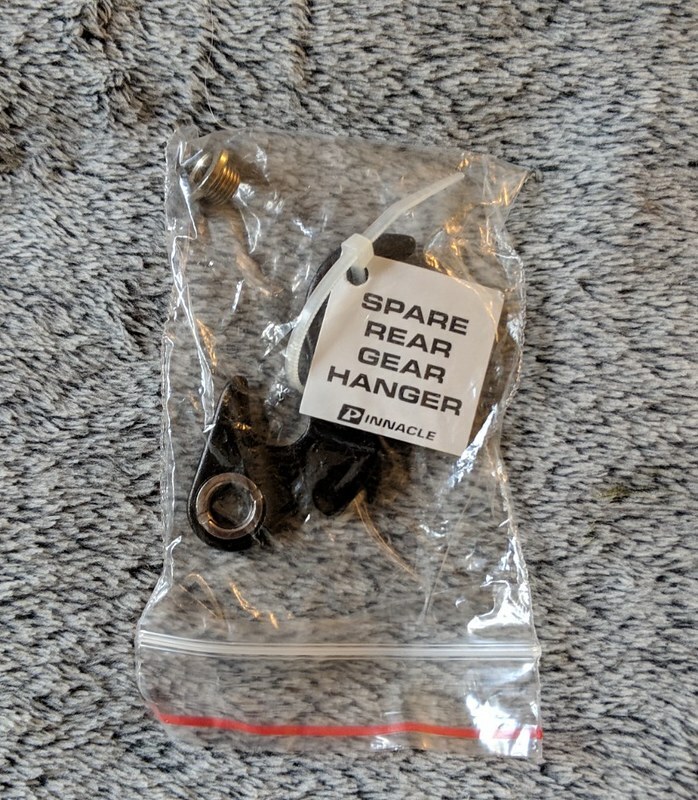 Random old front derailleur, was going to use it as a cheap chain guide for my commuter. Free. Derailleur hanger for a Pinnacle Dolomite 2015. Free. 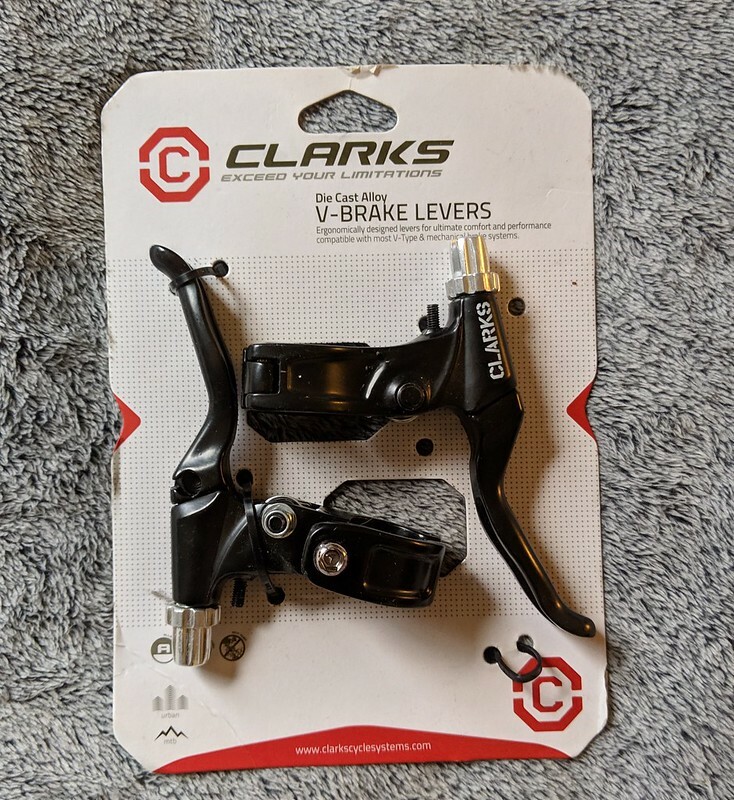 Clarks v-brake levers, for 25.4mm bars, never used. £10. 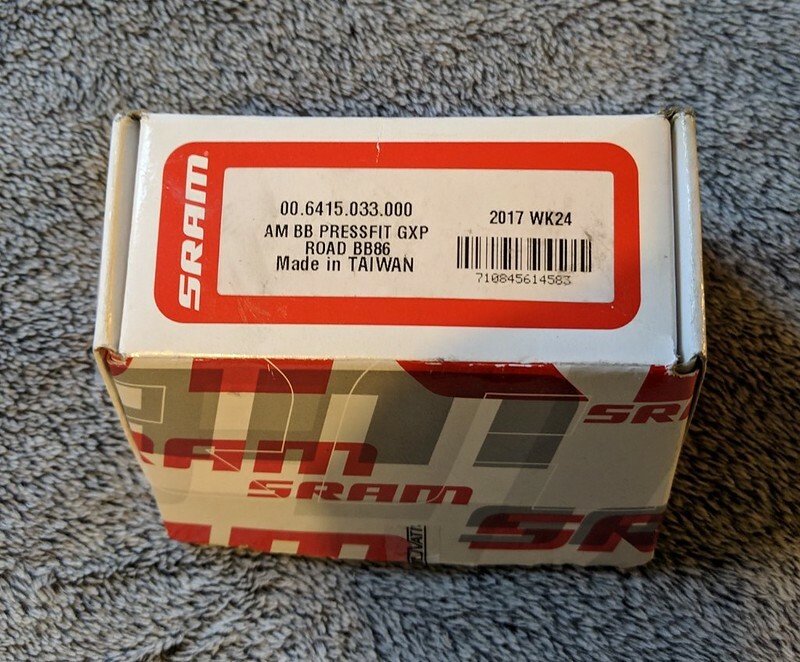 Sram BB86 bottom bracket. Unused. £10. 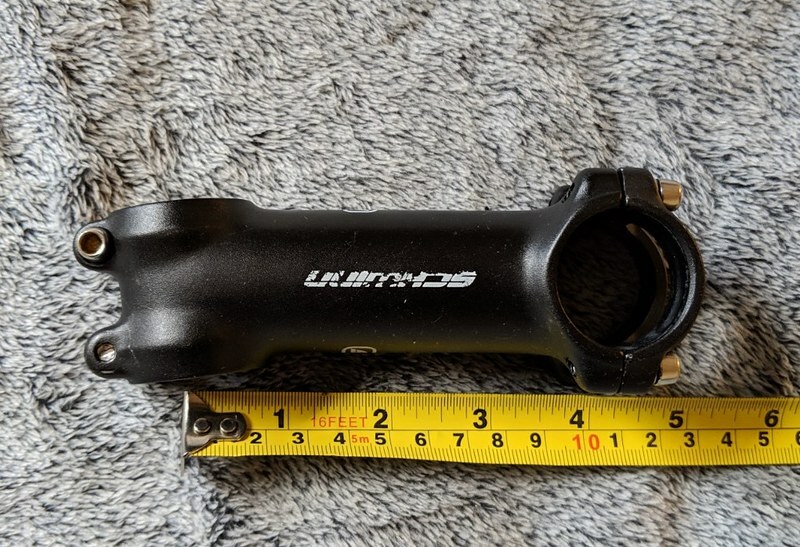 Unbranded black stem, 120mm. £5. 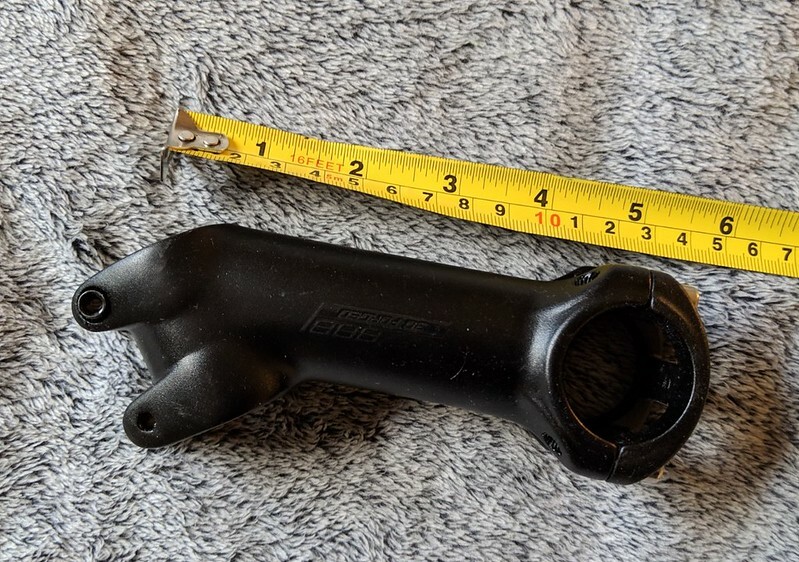 BBB pointy downy stem, approx 120mm. £5. Charge stem, brown, 90mm. £5. The wheels have been sat in an unused fireplace so got a bit dirty, I'll give them a wipe down if anyone wants one. Shimano something rear wheel. Probably 11 speed, hub bearings kinda gritty and the brake surface is pretty worn but it has life in it. Free. 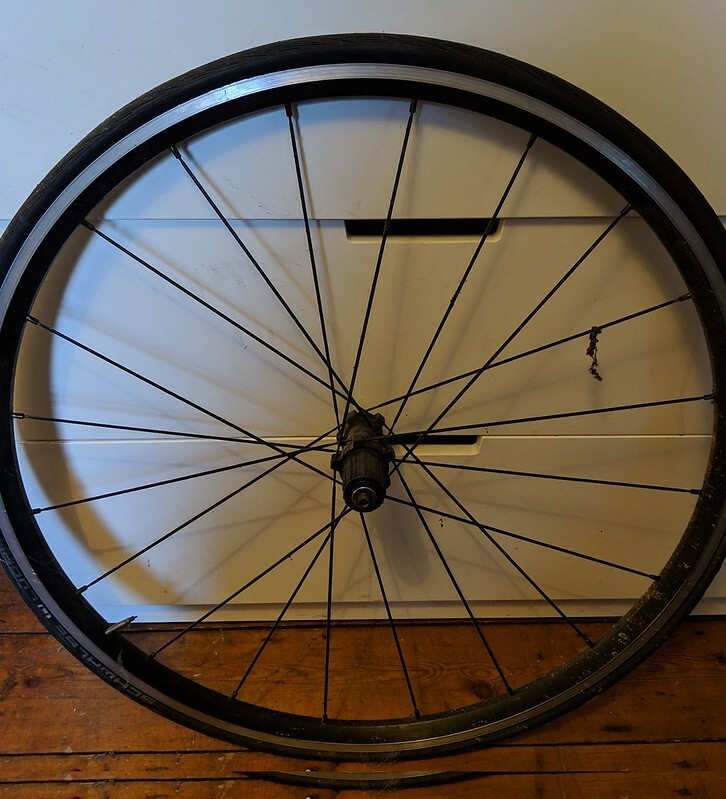 Unbranded rear wheel. Deep aluminium rim, Quando hub with cup&cone bearings. Weighs about 4kg and the cones like to tighten themselves while you're riding. 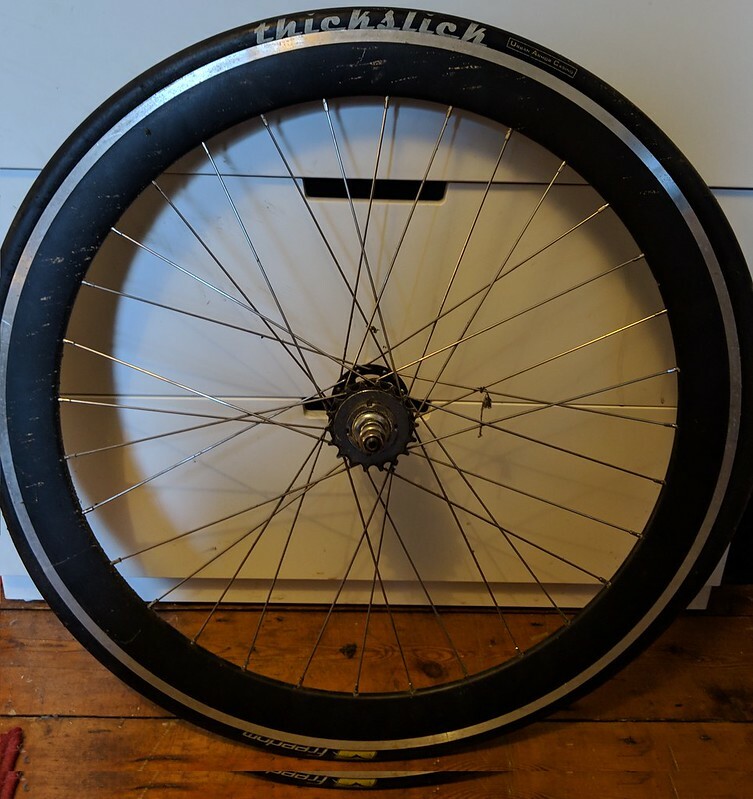 Can include the Thickslick tyre but no tube. Free. 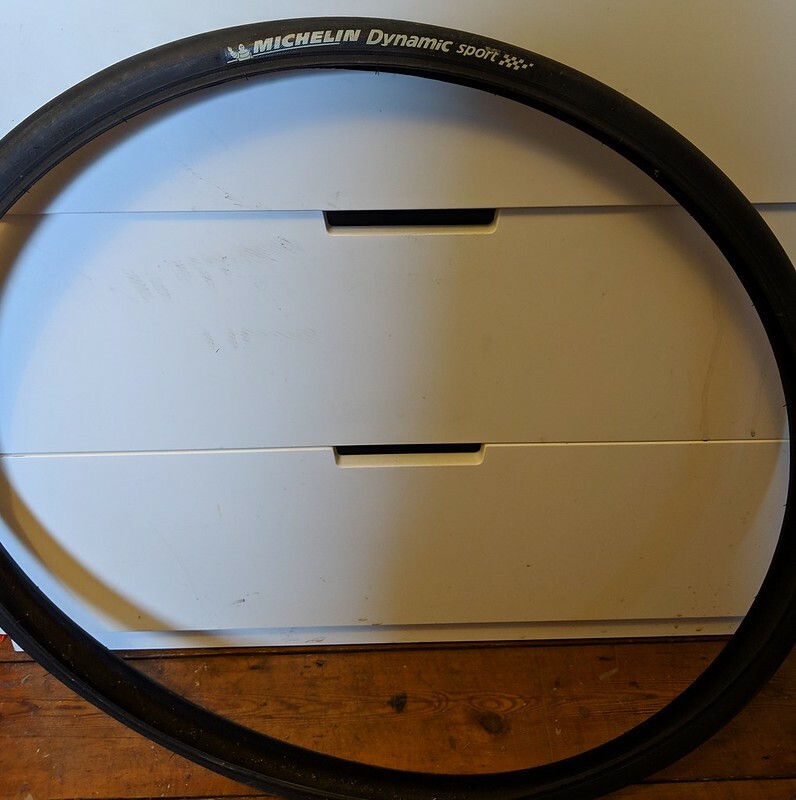 Michelin Dynamic 28mm tyre. Looks to have life in it. Free. 2nd dibs on the red cassette. I'll take both seatposts, possible to pickup tomorrow? Will be at the polo court at Baxter Road N1. 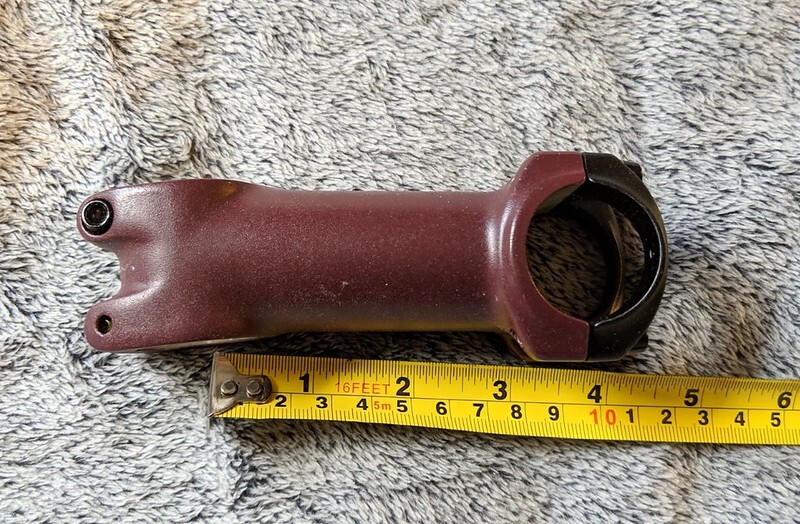 Hey, would you be up for posting the ritchey stem? 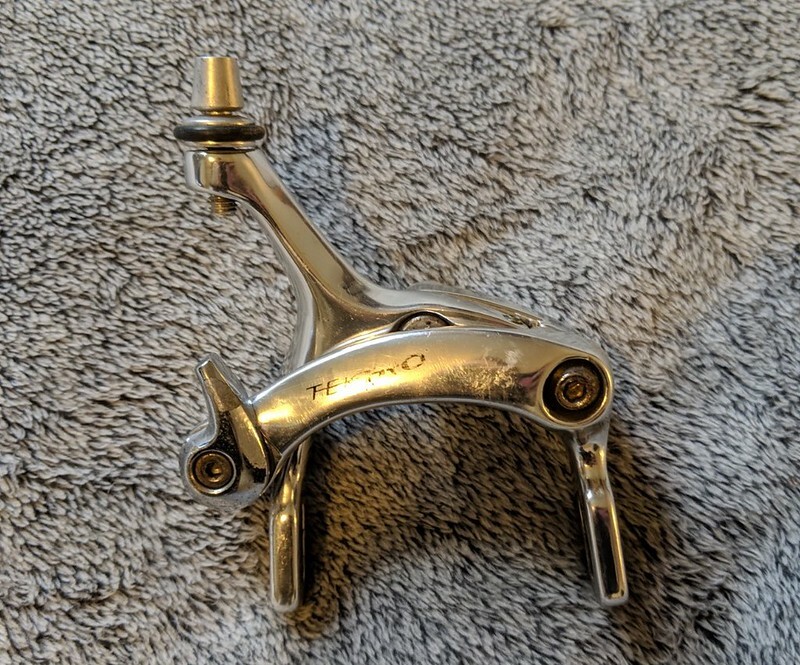 is the Ritchey stem 120 or 130? My eyes may be deceiving me but it looks more like 130 in the photo. It's 120, hard to photograph the length right cos my tape measure is bent. Hey man, I'll take the wheels pls? 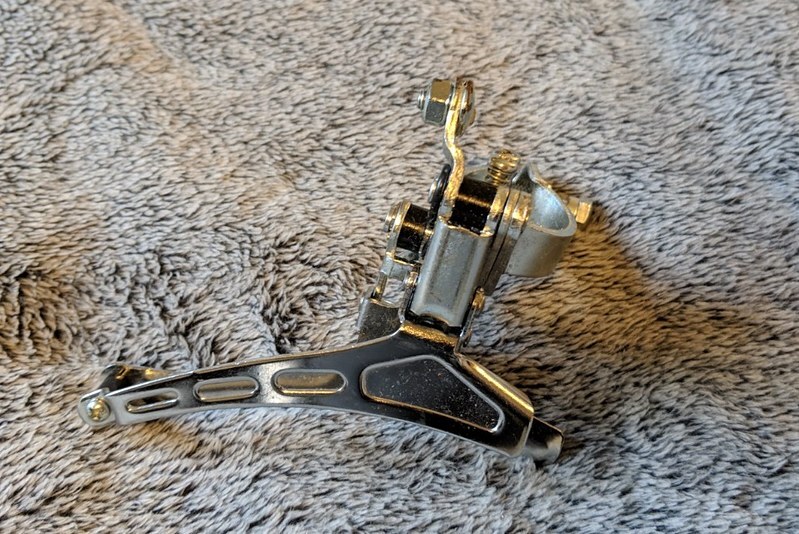 I have 2 people that should be taking the charge front one and Shimano rear one already. You interested in just the black rear one? 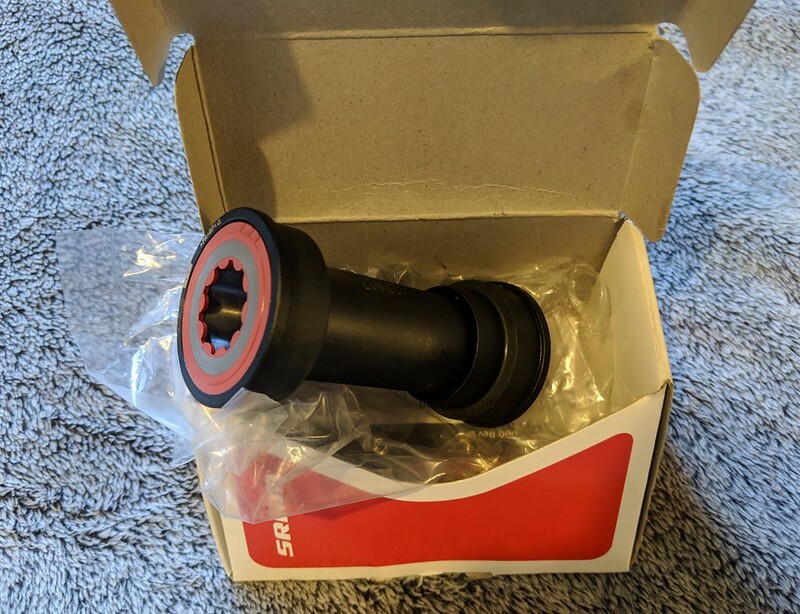 Cheers @Sumo for the seatposts! 3rds on the red cassette!